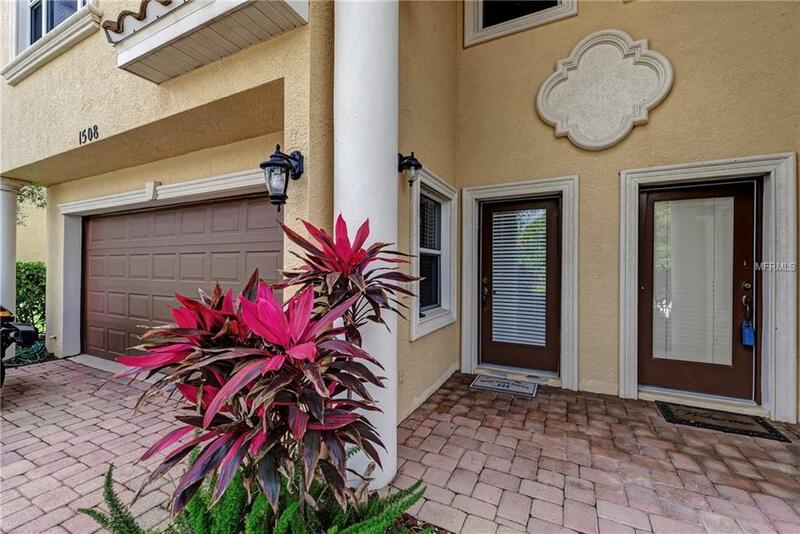 Resort-style living in the highly desirable gated community of the Hammocks at Riviera Dunes. Brand new AC! First floor features possible "in-law" suite (4th bedroom), spacious office or family/bonus room with full bath and closet. 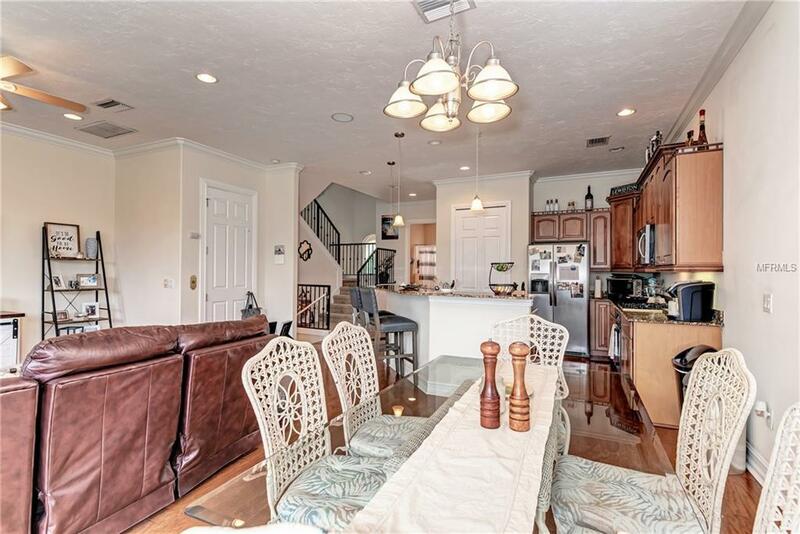 Townhome boasts high ceilings throughout with crown molding, kitchen featuring granite countertops, stainless appliances, gas stove, 36-inch cabinetry, breakfast bar with pendant lighting, and closet pantry, as well as a guest bedroom and full bath. The living area offers 2 double sliders which opens up to the paver deck patio area -great for entertaining and grilling. The master suite open up to a private balcony paver deck, spacious walk-in closet, and luxurious master bath is located on the third floor, along with an additional guest bedrooms with on suite baths. The oversized two-car garage has plenty of space for storage. A private elevator accesses all three floors. 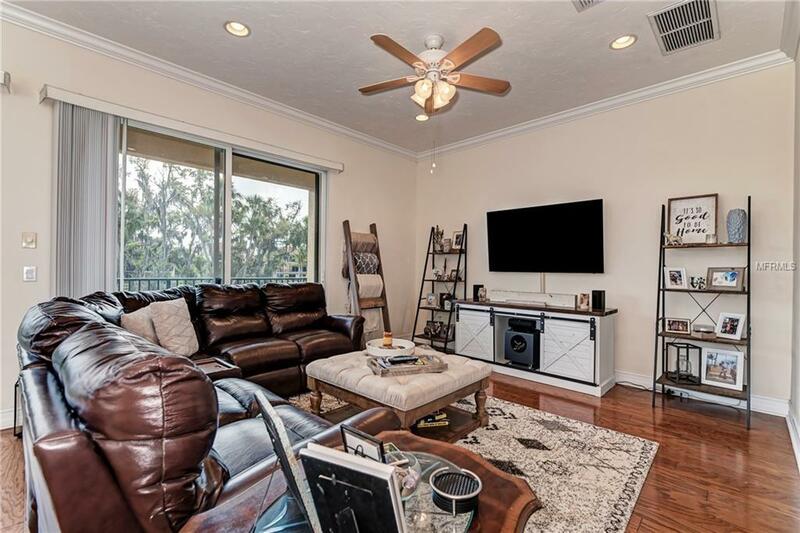 The community features 2 pools; heated and non heated, newly remodeled fitness center, tennis courts, 80 acre deep water protected harbor with state of the art boat/yacht slips available for rent. Unit is also wired for security & surround sound! This location with its deep water marina represents the finest waterfront community in SW Florida and the most protected cove in Florida! 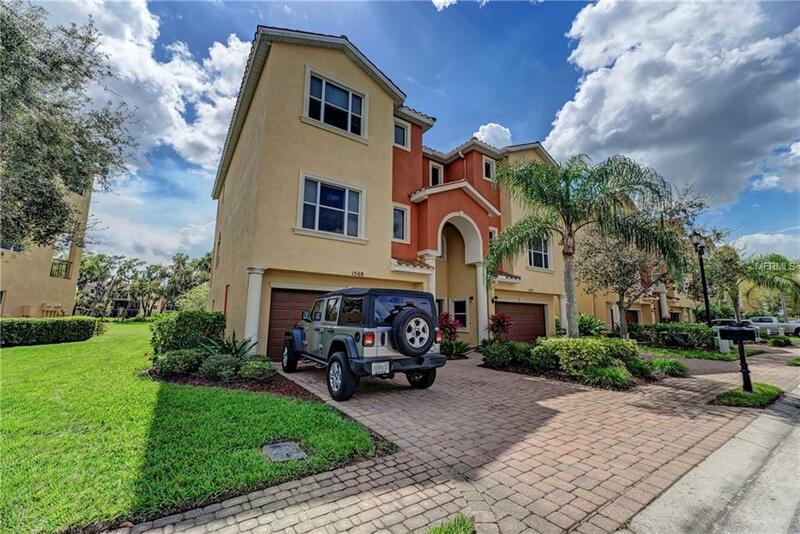 Located 5 minutes to downtown Bradenton, 17 minutes to downtown Sarasota, 20 minutes to St. Petersburg, and 35 minutes to Tampa. One year of hoa fees paid by seller!